The R1L-B is being replaced by the R1L-BI. Please Contact TEGAM for more information. The R1L-B series Ohmmeter/Bonding Tester is a digital microohmmeter designed to measure resistances from 10 µΩ to 20Ω. 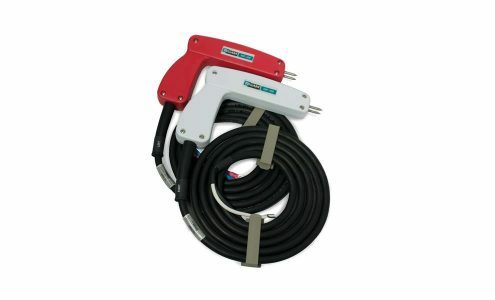 It is used in applications such as metal bonding, switch, circuit breaker, circuit resistance and other contact and connection resistance tests as well as higher resistance measurements for circuit analysis and resistor testing up to 20Ω. 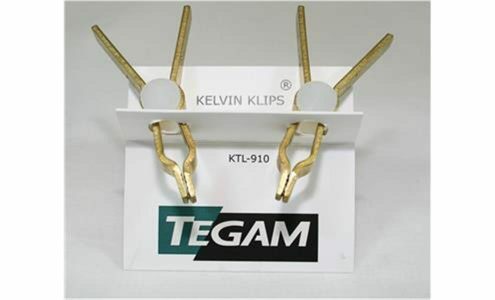 The instruments utilize the four-terminal, Kelvin technique to eliminate errors caused by the resistance of the leads. Resistance readings are viewed on a 3 1/2 digit display, reading from 1.999 to 199.9.